America's Best Restoration and General Contracting, Inc.
Nelson and Associates Remodeling, Inc. Comment: We have a swamp cooler on our roof that needs to be taken down and the hole in roof fixed. We have the shingles. Comment: Partial replacement for roof due to wind and weather damage. Severe damage due to tree rubbing against side of roof needs immediate attention. Denver Roofing Contractors are rated 4.79 out of 5 based on 3,556 reviews of 273 pros. 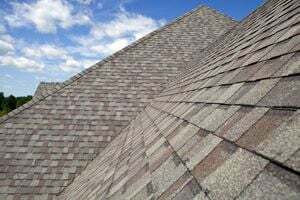 Not Looking for Roofing Contractors in Denver, CO?